Video. Display. Augmented Reality. Social Media. Mobile. Data-Driven Creative and Augmented Reality Studio. Full Service Ad Agency. Interactive Ad Creative, Web & Graphic Design, Video Production, Mobile App Development. 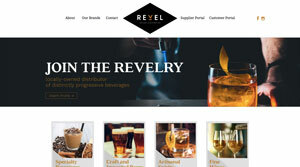 Cloud based self serve drag and drop tools allow anyone to seamlessly produce award winning interactive advertising content that drives performance metrics across all devices. Engaging memorable content matters to consumers. blurbIQ delivers. Simple drag and drop tools allow brands to upload their graphics and select from a drop down menu to input the interactive logic. 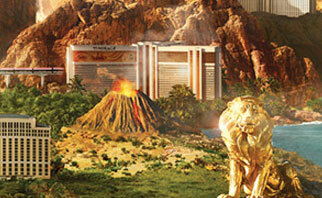 Truly immersive and engaging ads can be created in minutes. Or, hire our expert blurbIQ Team and we will get it done for you within 48 business hours. 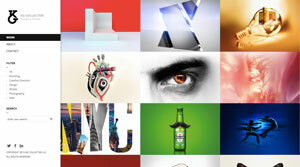 Output your creative by choosing the type of ad tag you want. 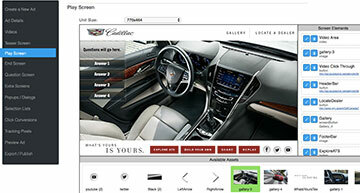 Just select from a drop down menu and your interactive creative will be generated within seconds. Then, launch your campaign on your own DSP/Ad Network or the blurbIQ Team will do it for you with our Ad Network partners. 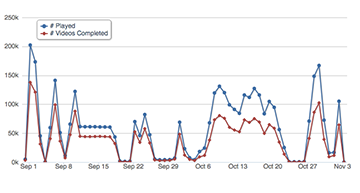 All audience engagement, social sharing, and conversion targets are displayed from our real-time analytics dashboards. Just login to our campaign dashboard and watch your blurbIQ creative experience outperform tradition advertising. 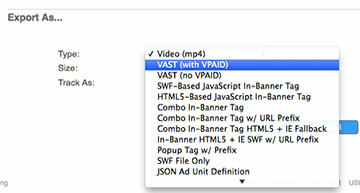 Third party tags also supported. 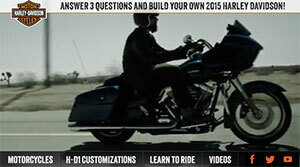 The blurbIQ Creative Studio allows for the production of interactive creative content. If you can think it up, we can build it. 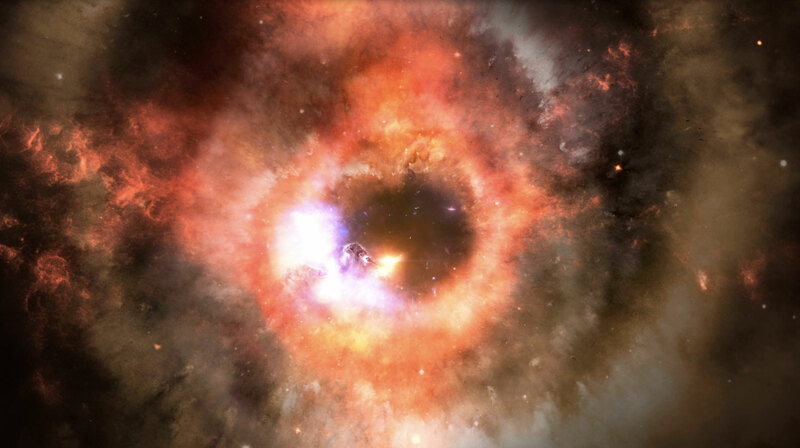 Below are just a few samples of hundreds of interactive content produced by the blurbIQ Data-Driven Creative Studio. The blurbIQ Data-Driven Creative and Augmented Reality Studio allows brands to connect with their consumers in a new fun and measurable way. – We can build your own branded Augmented Reality App. – Ad our AR SDK into your existing native app and leverage the power of augmented reality with your consumers. – Build your own interactive or augmented reality experiences or the expert blurbIQ Team can do it for you. With our blurbIQ Real-time analytics, every touchpoint of data is collected so brands can measure how their customers interact with and purchase their products. In addition to our Data-Driven Creative Studio, blurbIQ is a full service ad technology agency. We do custom website design and hosting, custom graphic design, build custom apps, custom creative, custom video production. 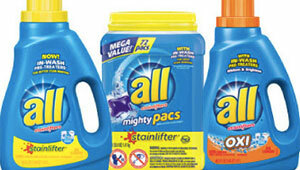 We routinely serve as the one stop shop for all creative and ad technology needs of our clients. 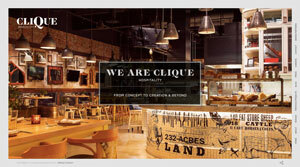 Clique Hospitality company site & all individual venue sites. 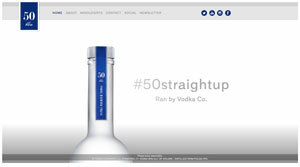 Brand site for 50 bleu vodka. Distributor of distinctly progressive beverages. 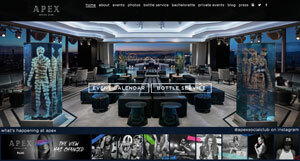 Las Vegas club at the Palms casino. 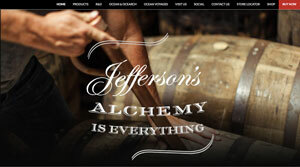 Brand site for Jefferson's Bourbon. Each ad unit will give us multiple touch points with customers and can be shared to Facebook and Twitter, embedded within the Facebook newsfeed, and cleanly rendered on mobile and tablets, all to help us extend the ROI of our media buys. burbIQ’s technology allowed Xyience to create a really unique approach to interaction and engagement that’s multi-platform. The feedback has been extremely positive, with people commenting on our social media about how cool and fun our new ads are. The interactivity of the ads should extend engagement time and make consumers more apt to remember the brands at point of purchase. blurbIQ’s innovation with interactive video is consistent with the IAB’s vision of driving greater consumer engagement with branded video campaigns.